Collins marks its 50th anniversary with a new vehicle that enables students in wheelchairs to bring themselves aboard. 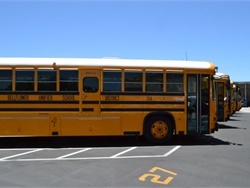 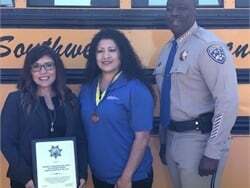 A recent visit to a Southern California school district revealed the pride that the transportation team takes in their work, their fleet, and their facility. 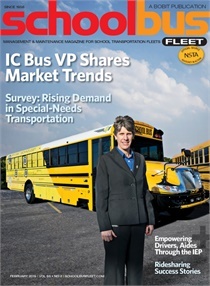 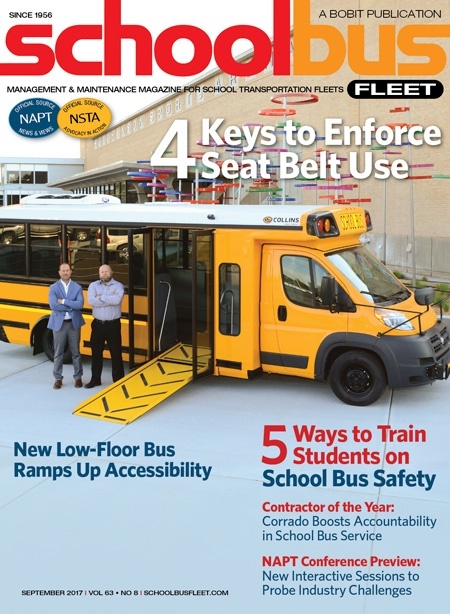 NAPT negotiated an agreement to provide a proprietary, customized version of The Judgment Index — called The School Bus Driver Judgment & Risk Index. 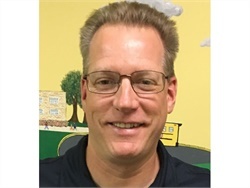 The director of transportation for Montgomery County (Md.) 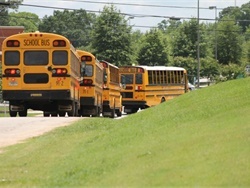 Public Schools talks driver recruitment, stop-arm cameras, seat belts, and the workings of a large district operation. 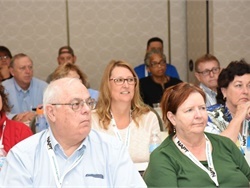 In the NextPloratory Sessions, thought leaders from other industries will work with attendees to probe challenges in pupil transportation. 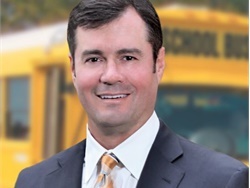 Through his leadership of Suffolk Transportation and his work with industry associations, John J. Corrado has raised the bar for safe and efficient student transportation. 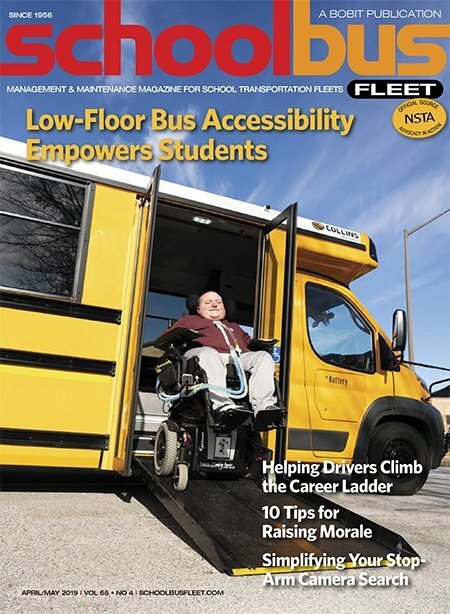 Here are five examples of training programs that have been found to engage students while educating them on school bus safety. 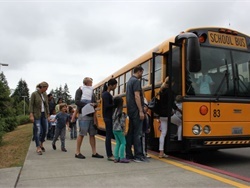 Although buckling up is a habit for many kids, bus drivers need a policy, training, and community support behind them for successful enforcement. 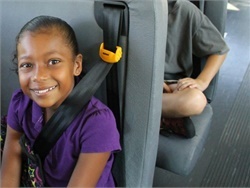 Convertible seats help with implementation.